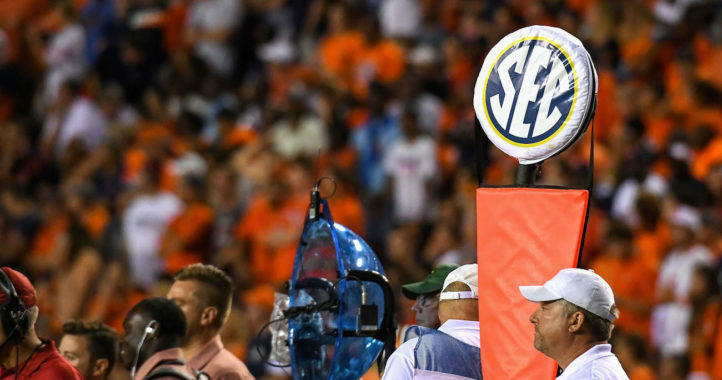 An advanced stat has found that most of the best wins across college football this season have not only involved SEC teams, but most of them are between two teams from the conference. 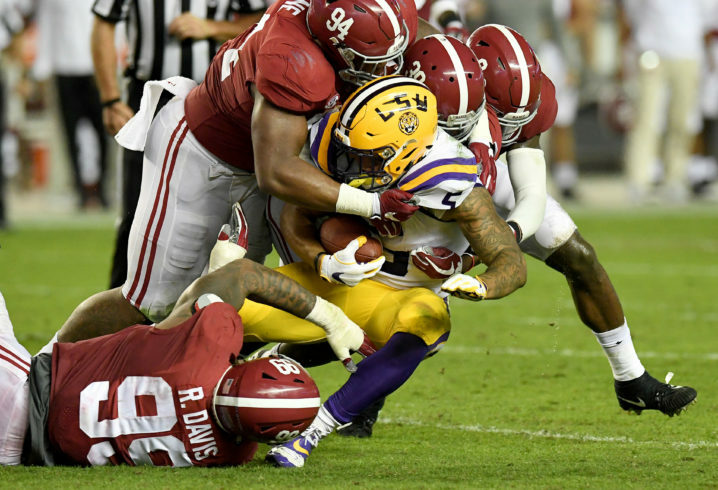 Brian Fremeau at bcftoys.com compiled game ratings for raw efficiency and opponent-adjusted overall efficiency for college football games this season, and listed Alabama’s 29-0 shutout win over LSU as the best to date. These advanced stats factor in adjustments for home field advantage and strength of opponent. 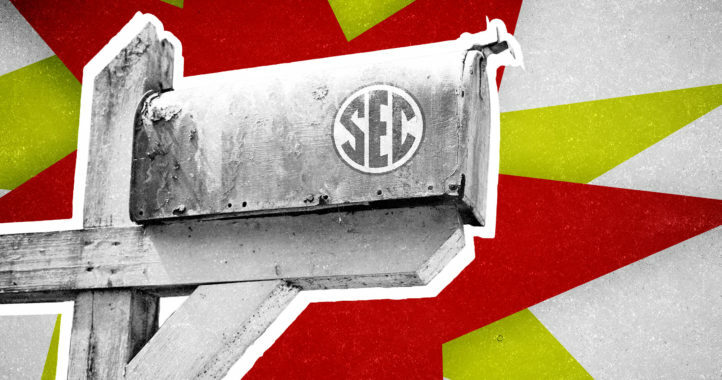 The opponents in the SEC Championship Game, Alabama and Georgia, have also been involved in a combined five of the top 10 wins as Georgia’s two key road wins in the SEC East were valued at Nos. 3 and 4, and the top two best wins both took place in Tiger Stadium. A deeper look at the stats revealed that some of the top-ranked teams in the country are, in no surprise, at the top of single-game performances. Alabama, for example, has seven single game performances that puts the Crimson Tide in the 90th percentile. Georgia and Oklahoma each have six of those types of games, while Mississippi State has five and LSU and Michigan each have four. For one fan, not for the rest of us. Wolf is a retired guy with nothing else to do but troll sds site. Drives me crazy.